We all know that cosmetic dentistry generally refers to any type of dental work that improves the appearance of your teeth, your smile and even your bite. But, what are the different types of cosmetic dentistry? What cosmetic dentistry services and cosmetic dentistry procedures are being offered today? 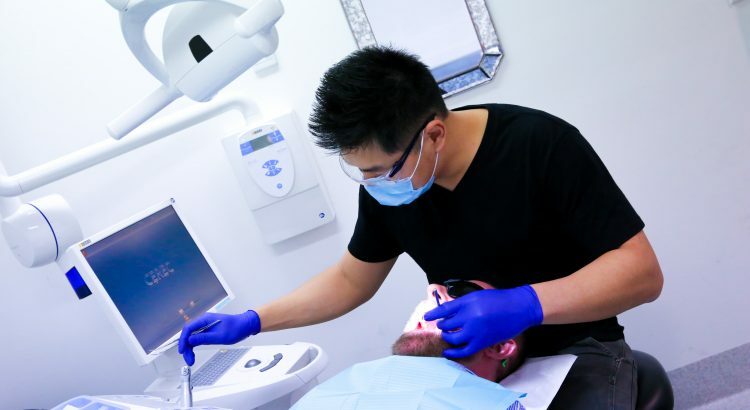 Lastly, how much does cosmetic dentistry cost in Sydney? 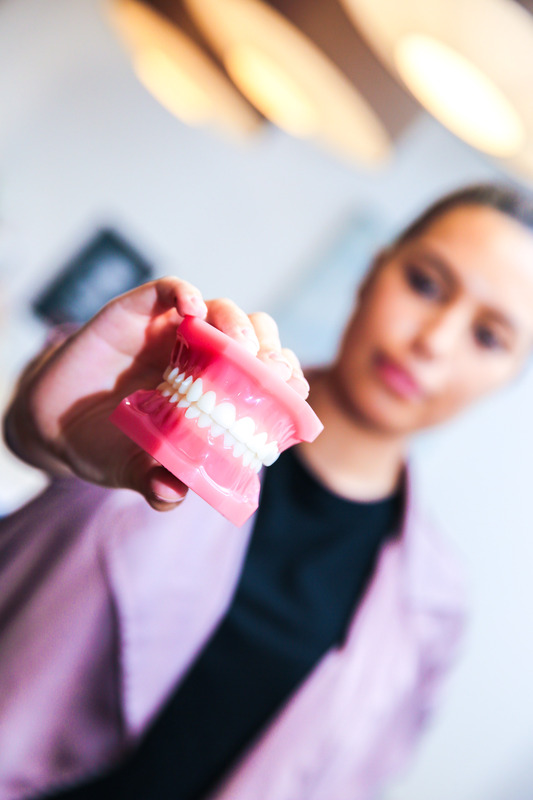 Though cosmetic dentistry is often voluntary rather than necessary, its procedures are quite plain and transparent compared to others that are more complicated and always requires discrete care. This is regarded as one of the most advantageous cosmetic procedure that is used to fix and improve all sorts of petty issues from tooth decay to chipped teeth, it’s simply called “bonding”, this procedure, requires your dentist to get rid of all damaged and decayed areas of the tooth, before administering the bonding agent. After which, he would apply the composite directly on the tooth’s surface, allowing your tooth to be shaped to match your natural teeth. Cost about $100-$400, per tooth. Missing teeth replacement is the sole purpose of this procedure, done by surgically inserting small screws in your jawbone that would act as permanent support for the crown. It’s said that implants are virtually invisible as it looks exactly like your normal teeth. Price ranges from $1,250- $3,000. Considered one of the easiest and the most commonly compared to other cosmetic procedures. But this is only done after cleaning your teeth as the dentist had to make sure that there is no tartar or plaque on your teeth before applying the bleaching solution for the procedure to be successful. Cost about $500 per clinic visit. These are just indirect fillings used when there isn’t enough tooth, or a large portion of the tooth is badly damaged, thus a traditional filling is not advised. Cost about $650-$1200 per tooth. These are thin coverings that are placed over the tooth’s front part. Look a lot like the real teeth and can fix a lot of dental issues like stained, crooked or gappy teeth. The procedure cost up to $500-$1,300 per tooth. So to achieve that perfect smile, choose a cosmetic procedure and make an appointment at a dentistry practice nearest you. Take the risk and be prepared for the new you.